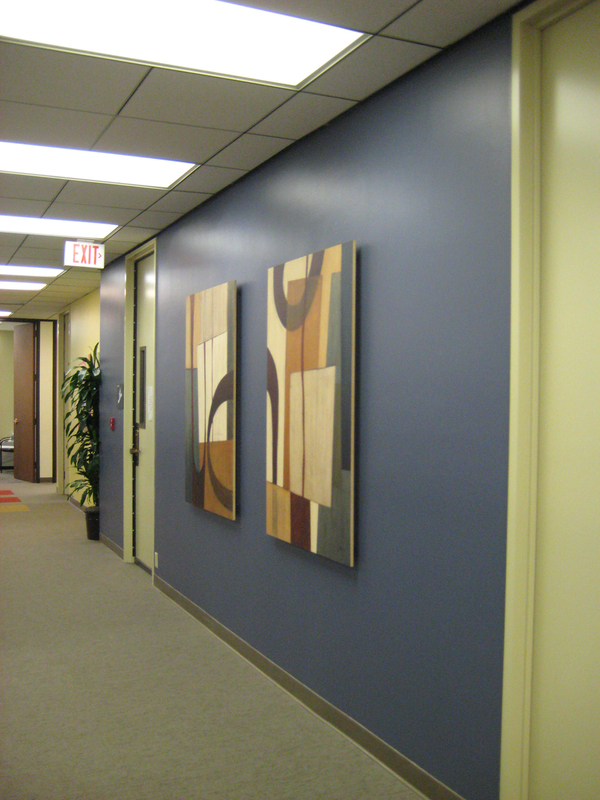 Whether in the planning stages of a new facility or adding the final embellishments to an already existing space, we help build or expand your corporate art collection. Our conscientious approach integrates with your team of facilities managers, architects, designers, and department leaders. 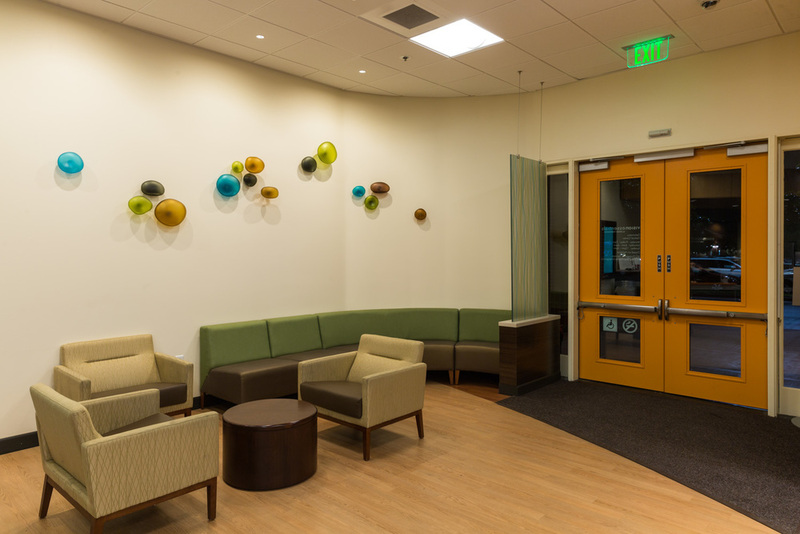 By suggesting appropriate works of art, we build a congruent theme and add to the professional ambience throughout your headquarters or facility. We oversee all phases of your art acquisition process as we determine the locations for artwork, work within the established budget, recommend qualified artists and works of art, design custom framing for paintings and prints, compile collection inventory, and coordinate the delivery and installation.